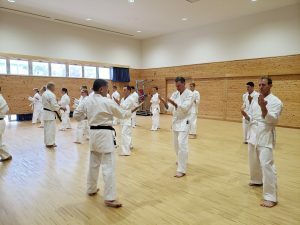 OKIC organized the first group training of this new fiscal year. This first group was from the Australian Defence Force Academy, in Okinawa this April for a study tour of the Battle for Okinawa. 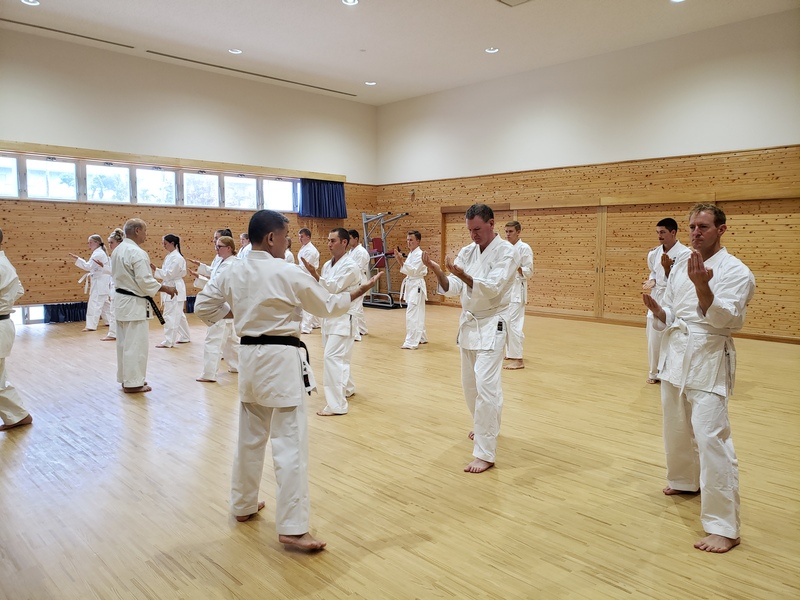 During their time on island, they wanted to experience various cultural aspects of Okinawa, specifically to visit the Okinawa Karate Kaikan and experience Okinawa karate. 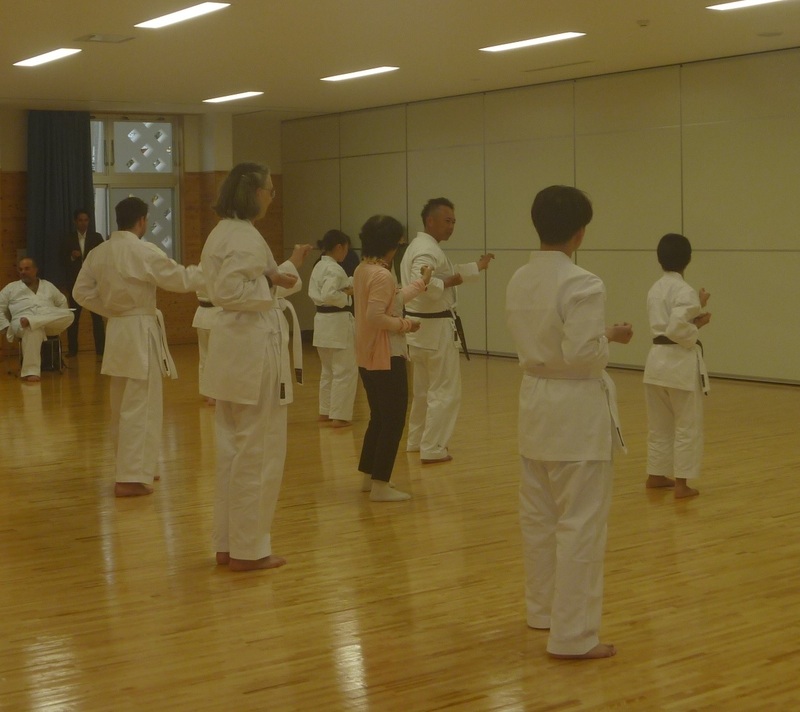 On April 14th, a group of cadets led by the Okinawa Study Tour officers in charge LTCOL Ross Cable and MAJ Lindsay Adams entered the kaikan. 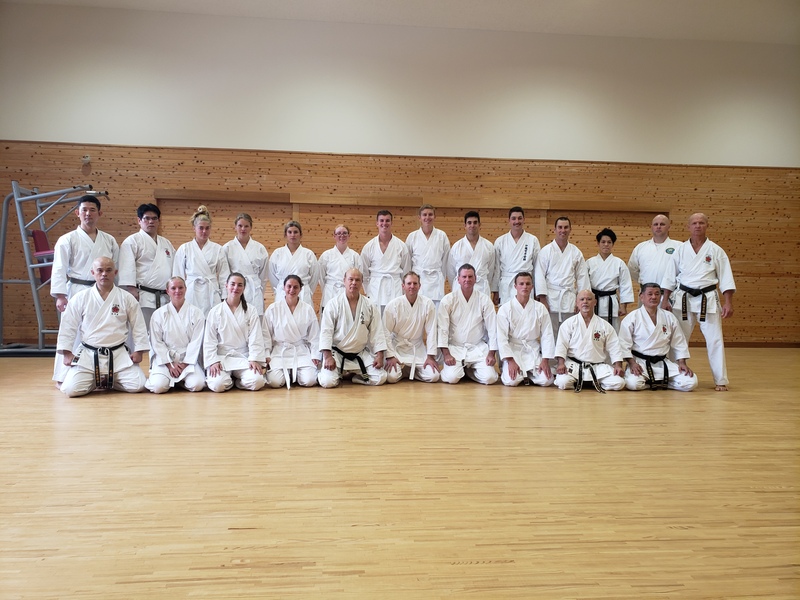 The members of the group, a mix of male and female cadets, changed in karate uniforms and met their instructor for the day, Uechi-ryū karatedō Kenyūkai chairman, Hanshi 9th dan Shinjō Kiyohide sensei. 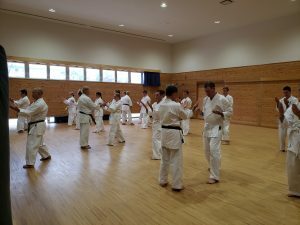 He was assisted by 7 instructors among which masters Shinjō Narihiro and Matsusaki Yoshimitsu. 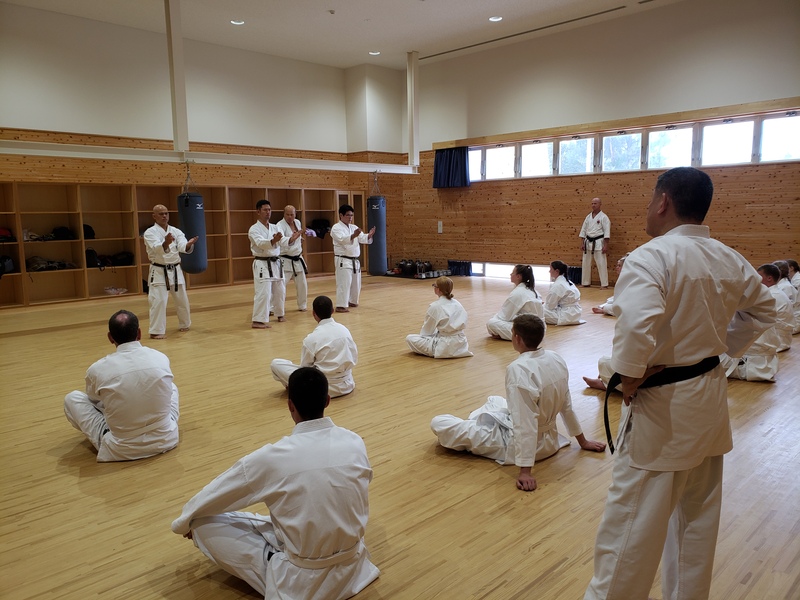 For 90 minutes, the group was introduced to the specificities of Uechi-ryū that are the kata Sanchin, kihon, bunkai and the conditioning exercises kote-kitae and ashi-kitae. Finally, the group viewed a demonstration of kata by Kenyūkai Australia Denis Brett sensei, 7th dan and on Okinawa at the time of the event and Shinjō Narihiro sensei. 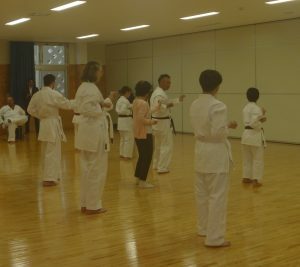 Then instructors Higa Susumu and Kuniyoshi Yōichirō performed yakusoku kumite. 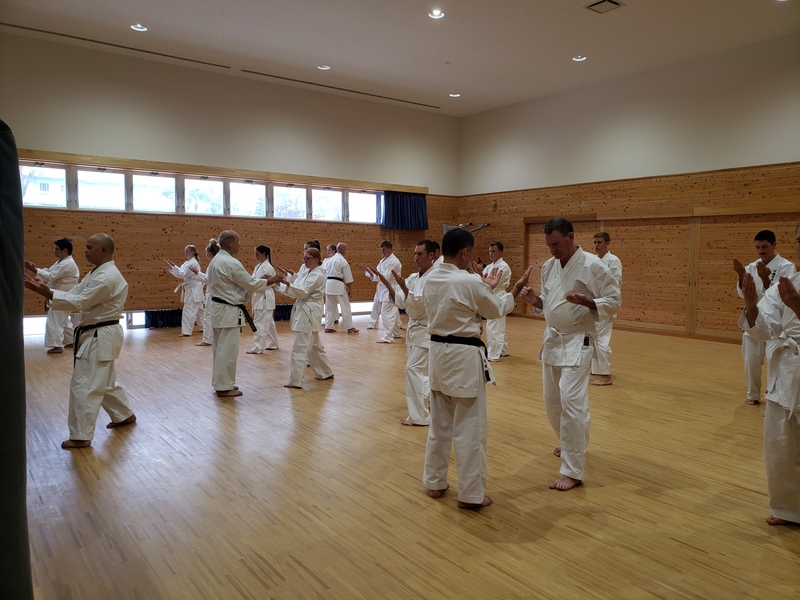 Most of them beginners in karate, the cadets did their best in training and understanding Okinawa karate. According to LTCOL Ross Cable, “it was greatly enjoyed and appreciated by all”. We would like to thank Evan M. Muxen, historian for Kadena Air Base for assisting in the realization of this project. 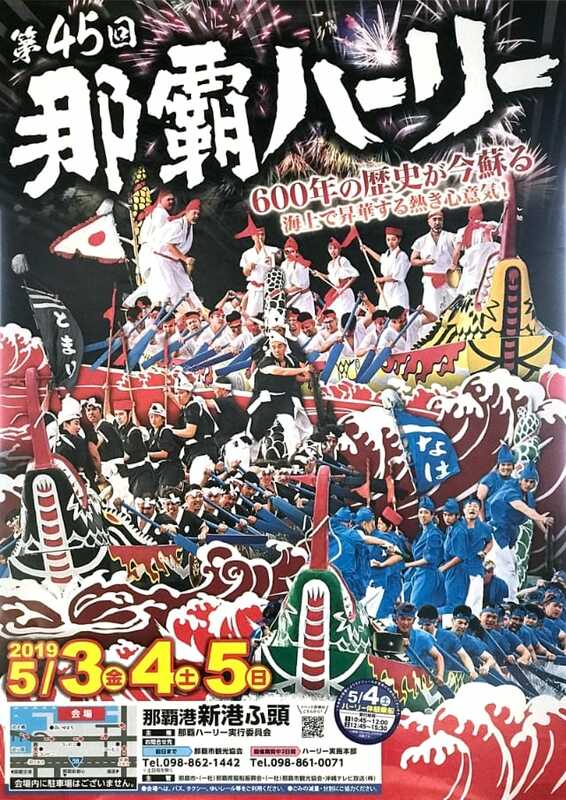 Dragon boat races are generally known as a part of Sea God festival to pray for good catches and safety. But the original dragon boat race was started for the purpose of praying for rich harvests and people's peace. 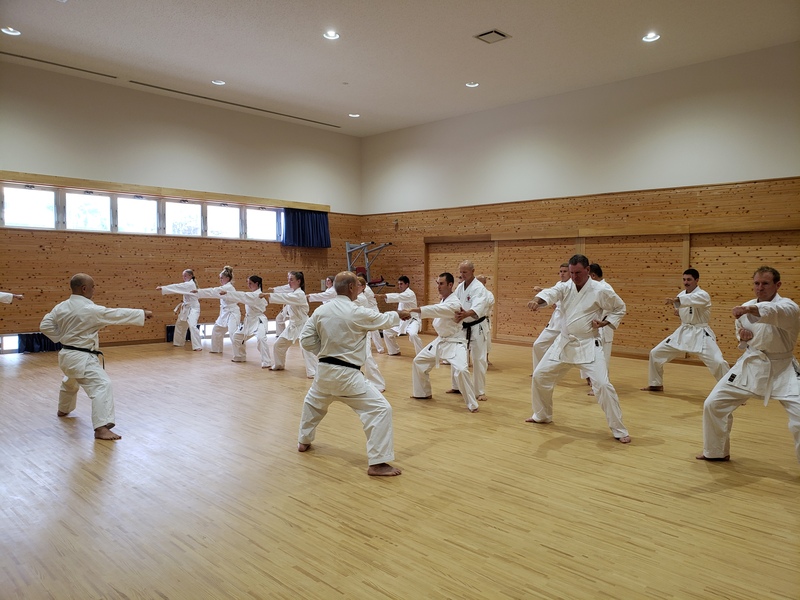 We have released a column Questioning the weapons’ hunt regarding the sword hunt that is said to have occurred during the time of King Shō Shin. The Golden Week (GW) is a collection of national holidays between the end of April and the beginning of May. 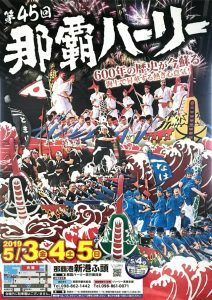 Combined with weekends, it is one of the busiest holiday season of Japan. 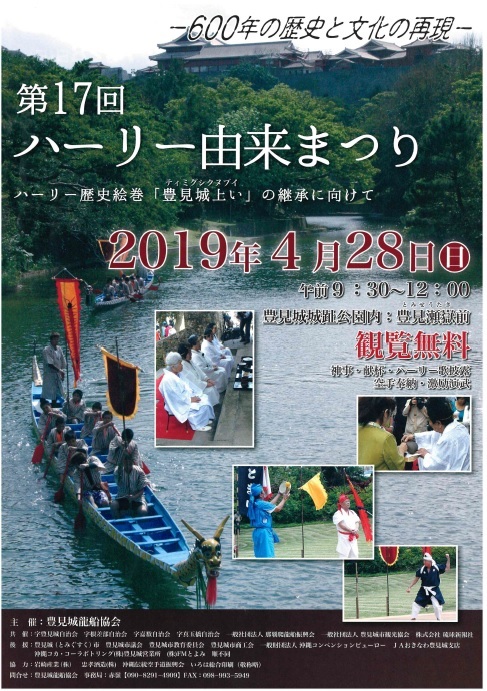 This year's Golden Week will be 10 consecutive holidays from April 27 (Sat.) to May 6 (Mon. ).